Golden State opened their 2018 NBA Summer League run in Las Vegas on Friday with a 77-71 win over the LA Clippers. Kendrick Nunn led the Dubs in scoring with 18 points, while Jordan Bell added six points, 11 rebounds, five assists and three blocks. After not playing in the team’s final game of the California Classic in Sacramento, Bell and Damian Jones were back in the starting lineup. A few assists from Bell and a big dunk from Jones helped get the momentum going early for the Dubs. 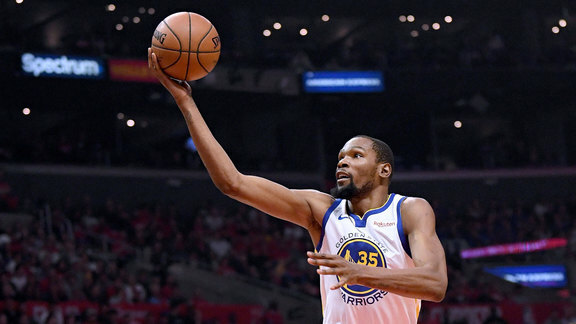 Despite some solid splash action from Golden State, the Clippers took advantage of missed shots in the third quarter to take the lead. 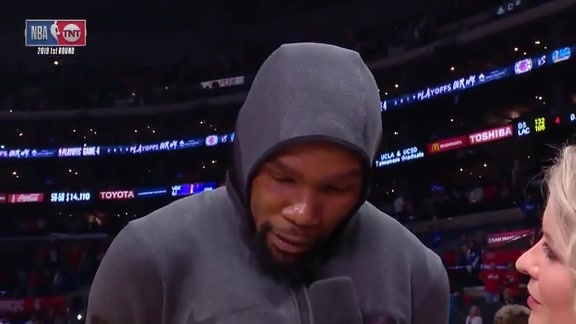 However, it wouldn’t be long before the two teams started trading buckets into the fourth, resulting in the Dubs regaining control with a big three from Kendrick Nunn. As the Clippers looked to bounce back, bringing the game within one point, Josh Magette drilled a three with 10 seconds remaining in the game, giving the Warriors a four-point lead and putting a huge smile on head coach Steve Kerr’s face. The Warriors’ new big man, DeMarcus Cousins, and Kerr watched on as the team pulled away with their fourth victory of this year’s Summer League. Tune-in for more action on Sunday as Golden State takes on the Houston Rockets.